I spent most of my time with Alan Wake controlling Alan Wake and saying “Alan, wake up” in a silly voice under my breath. For some reason, I think that’s how the game should be played. Alan Wake in short sentences: I went to a farm owned by aged heavy metal musicians and was attacked by a possessed combine harvester. I died over and over again, back against the wall, battery blinking out. I was whacked in the head with a shovel by three huge dudes simultaneously. Alan Wake is immediately familiar to anyone who ever watched Agent Dale Cooper investigate a murder in the Pacific Northwest. It is also familiar, in an unrelated way, to anyone who has ever read a book by Stephen King, Dean Koontz, or (perhaps less) Peter Straub. In yet a third way, it is familiar to you if you have ever played a video game. The first two familiarities are purely thematic–a quirky town in the Pacific Northwest is invaded by a dark secret. There is a diner with damn fine cups of coffee. The personalities of the town are both intriguing and undergirded by a darkness that is only hinted to the reader. This interfaces nicely with American horror writers like King and Koontz. For these writers, the world can always go wrong–the very things that we find familiar can turn on us and become dark; there is a reason why some of King’s most horrifying stories are ones with a very minor supernatural element. The third familiarity based around games themselves is a little more of a stretch, but that’s what I honestly felt throughout my playing of the game. 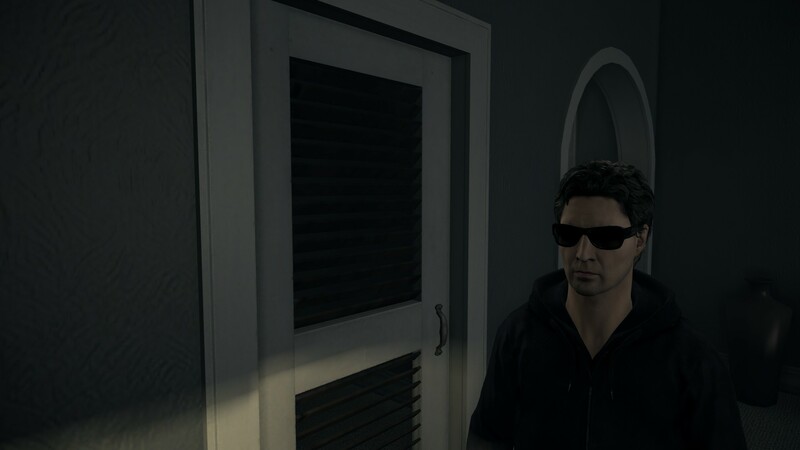 Let me remind you of the different things that happen in Alan Wake in case you haven’t played or have played and the forgot: Alan wakes up in a car–go find help; Alan has to go to the top of a mountain then down again; Alan has to run away from the police; Alan has to go to x place. Alan Wake is a game that is about getting from place A to place B. In being explicitly about travel, the game also reveals something about a lot of contemporary video games–they are just about getting somewhere. Alan Wake‘s mechanics are specifically geared toward this travel narrative. There are basically three things that Alan can do: he can shine a flashlight, he can shoot a gun, and he can dodge. Sometimes he can jump, but I found during my playthrough that he was basically trash at doing that about 75% of the time. All three of these mechanics are about progress. A flashlight, in a very literal way, shows the path. Sometimes it shows weapon caches, which make traversing the path easier. Most of the time, the flashlight is used to destroy “the dark presence” that surrounds and empowers the possessed townsfolk (and later, objects) of Bright Falls. Then Alan shoots them. This combination, the light and the gun, clear a path from beginning to objective throughout the game. So light and gun are two ways that work together to ensure that progress can be made. They require a little bit of skill, but so does jumping on heads in Super Mario Bros. And, from a design perspective, it boils down to a strangely similar impetus. There is a location, and you go there jumping/shooting/flashing the whole way. Also, dodging. Alan makes his way around impediments sometimes, and it is shown in the most cinematic way possible. Sometimes, or a lot of the time, I fumbled the dodge and watched as Alan caught a hammer right to the side of the head. I guess that is how it goes. 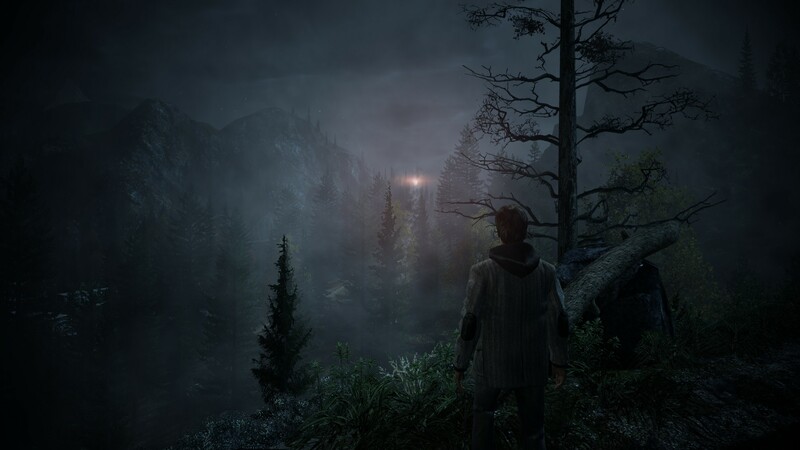 A turn: Rob Zacny wrote about how Alan Wake in an allegory for the development of itself. I think askew from this a little–I take Alan Wake as an exploration of the nature of narrative. This is an easy, and incredibly non-risky thing for me to say in regards to the game. It comments on itself, and on the plodding nature of plot, through its vaguely epistolary system–during the chapters of the game, Alan picks up manuscript pages that tell the story that he is living. This is the core of the narrative: Alan has already written everything that is going to happen, and we are just going through the motions; time is catching up to narrative. All of that is well and good up until the end of the game. Alan follows the tracks before him until he reaches the final page–it is unwritten. Instead of pulling punches, Alan Wake goes the other way–the player is robbed of a happy ending. The final scenes are impossibly bleak, with Alan’s wife Alice sitting, rescued and alone, on a dock. There is a quick cut to Alan, showing him typing furiously, and then the game ends. Alan Wake writes us out of the story. I love this because it is so simple–why does a narrative occur? A reader necessitates it. Materially, a reader moves time forward, and a player in a game does the same. We are chronologizing forces that intersect with games apparatuses. 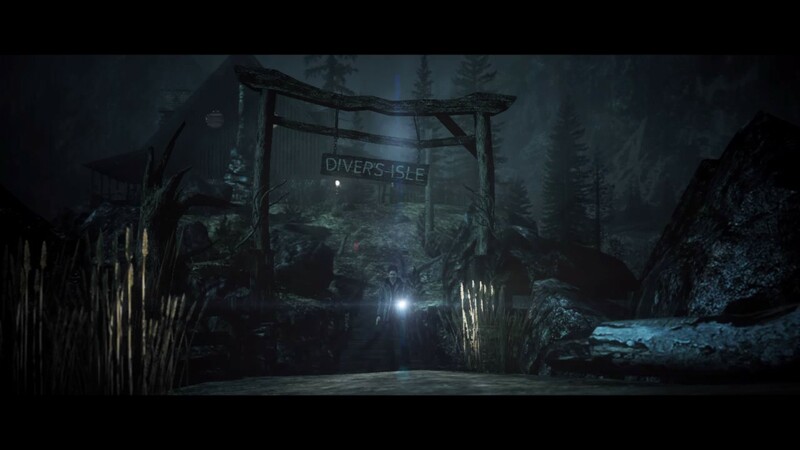 In a world where the dark presence will always return as long as there is a future, where a vessel can always appear in the future, where another Alan Wake will come, what is the solution other than ending time itself? Do you want me to explore or not? 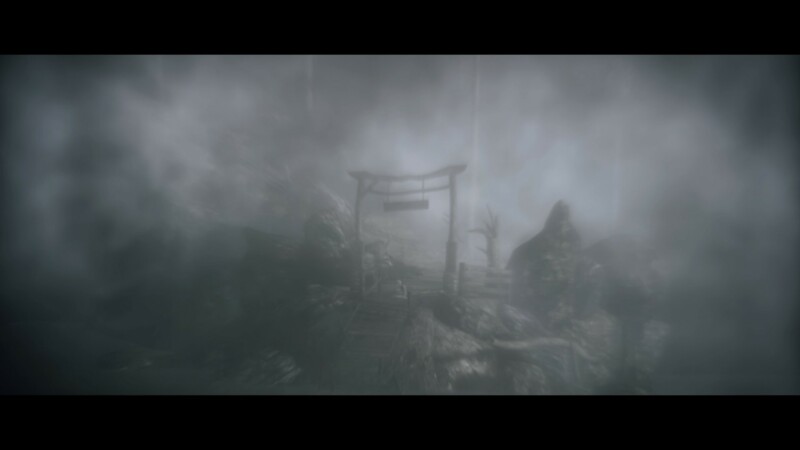 This entry was posted in Video Games and tagged alan wake, art, horror, narrative, time, video games. Bookmark the permalink.